Back when Ubisoft first released The Crew in December of 2014, it was met by a warm public reception and more than satisfactory sales. This made it pretty much a forgone conclusion that a sequel would follow. 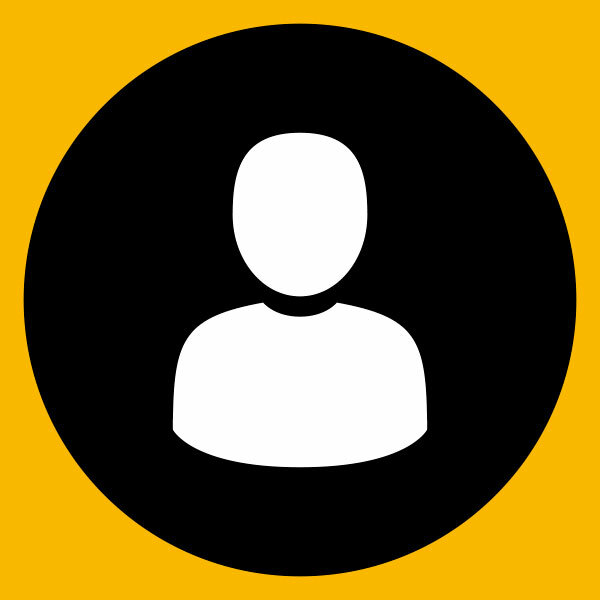 Multiple expansion packs were released but the developer took its time with releasing the official sequel, seemingly wanting to iron out some of the kinks related to the first game’s technical issues with online play. 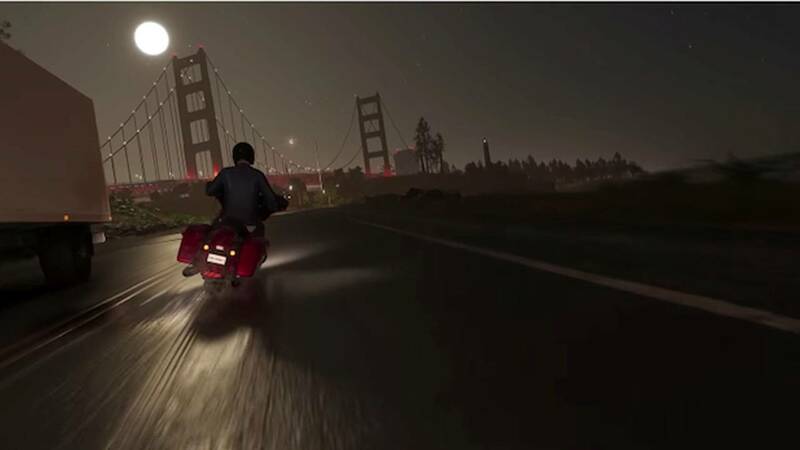 So, after several years, the next title in the franchise will hit stores on June 29, 2018, and The Crew 2 will feature an even deeper bench of motorized two-wheelers. 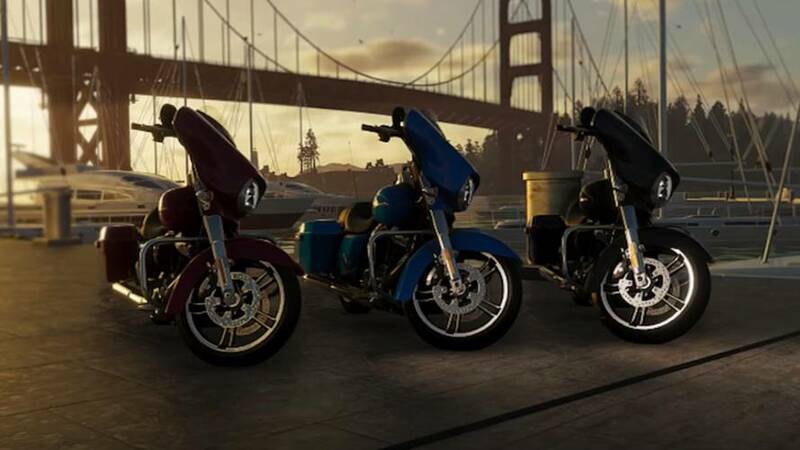 In addition to boats, monster trucks, regular trucks, SUV’s, planes, and a whole lot of cars, the game will also feature a generous number of motorcycles from a diverse range of manufacturers. 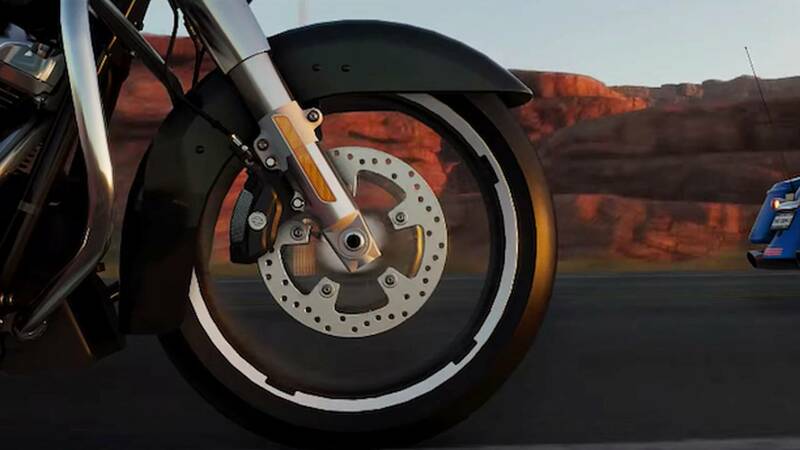 Players can chose from KTM’s 450 EXEC and 450 Rally, Ducati’s Diavel, Indian Motorcycle’s Chief Dark Horse, and of course, Harley-Davidson’s IRON 883 and Street Glide—all of which have been digitally recreated in stunning detail. Plus it is expected additional models will be available in game or for purchase. 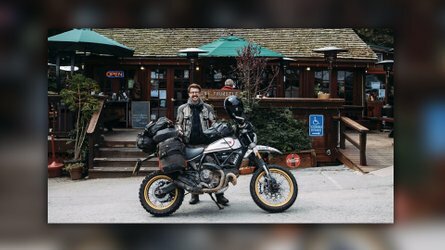 Because the franchise is set in an open world universe where players can literally explore America from coast to coast, there are few bikes that come to mind that are better suited for the task of touring the good ‘ol US of A than a big Harley cruiser. 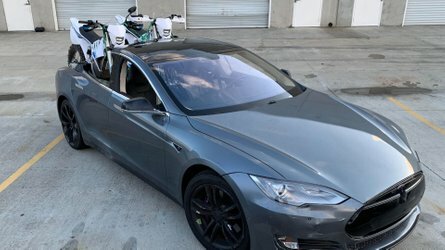 I do imagine the Street Glide’s performance may feel just a tad lackluster after (virtually) piloting an Audi TT-RS Coupe, Mercedes-AMG C 63 Touring Car, Porsche 911 GT3 Cup, or any of the other insane supercars featured in the upcoming title, but it’s good to see motorcycle not be left out in the driving simulator world. 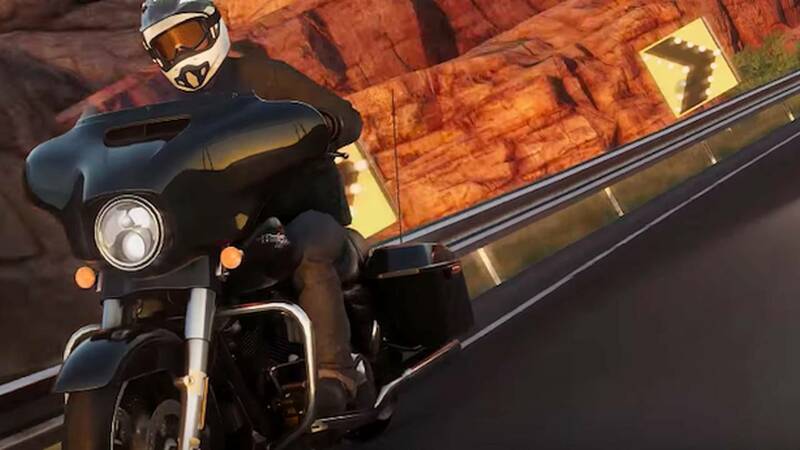 Below you can watch the Harley Street Glide trailer for The Crew 2, or for more info or to pre-order your own copy you can click here to check out the game’s website.